22nd April 2009 marks the 500th anniversary of Henry VIII’s accession to the throne. The Tower of London and Hampton Court will be dedicating the whole year to marking the lasting legacy of the mighty monarch. 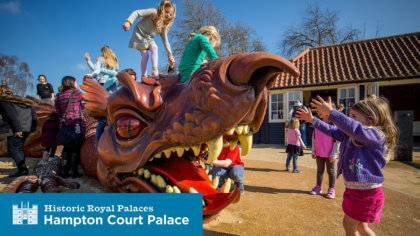 This Mother’s Day weekend, Hampton Court Palace will be marking the return of Henry VIII and his many wives to his favourite palace with a special Florimania extravaganza.